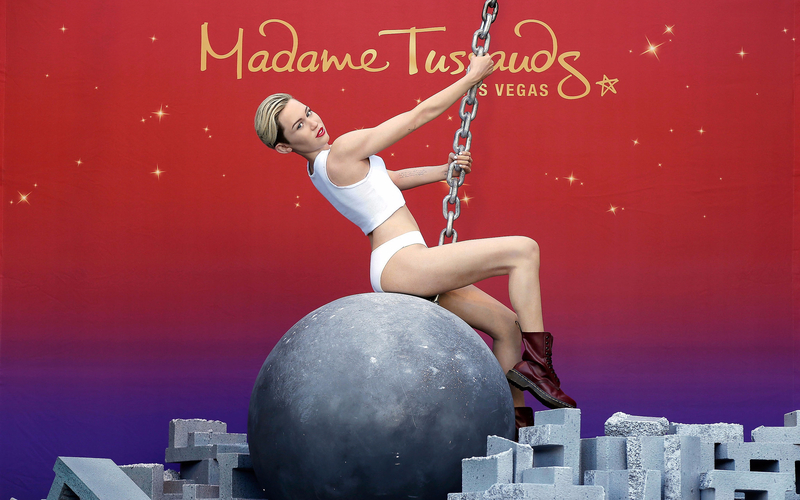 Located inside the Venetian hotel-casino, Las Vegas Madame Tussauds displays more than 100 intricately designed replicas of well-known celebrities from the worlds of film, television and music. The key feature about the museum is that it is interactive. You will not be separated from the figures by a glass display window. 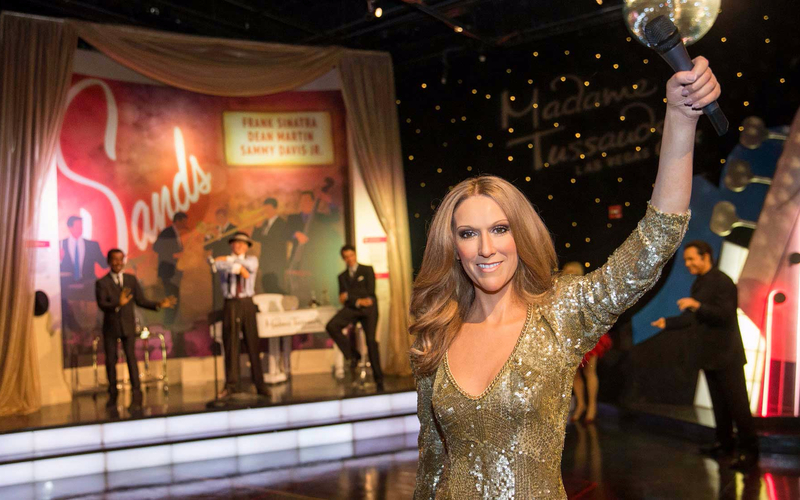 The exhibit is spread over two floors and you are free to explore the floor and get up close and personal with your favorite celebrities. Some of the figures are featured as part of exhibits to help you stage the perfect photo. For instance, George Clooney isn't just on display. His wax figure is showcased as part of a wedding chapel setting where guests can slip on a white gown, walk down the aisle with one of Hollywood's hottest bachelors. Clooney fans won't want to miss that photo opportunity. 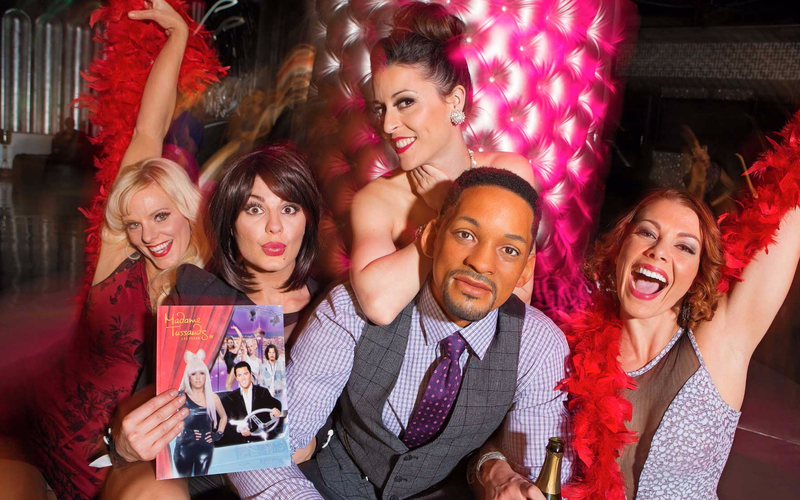 With over 100 life-like celebrities, you’ll have the pictures to show everyone you hung out with stars while in Vegas.